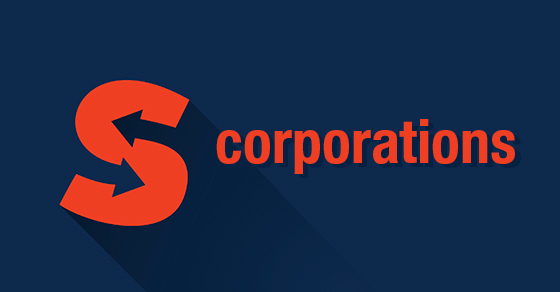 Assessing the S Corp - O'Connor & Drew, P.C. Have only “allowable” shareholders, including individuals, certain trusts and estates. Shareholders can’t include partnerships, corporations, and nonresident alien shareholders.